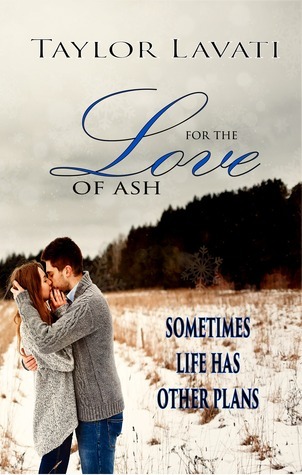 is definitely For the Love of Ash by Taylor Lavati. It’s really the only book I read in June that I really loved! I couldn’t put this book down and got mad at my husband when he so much as hinted that I should. Everyone should read this amazing book!